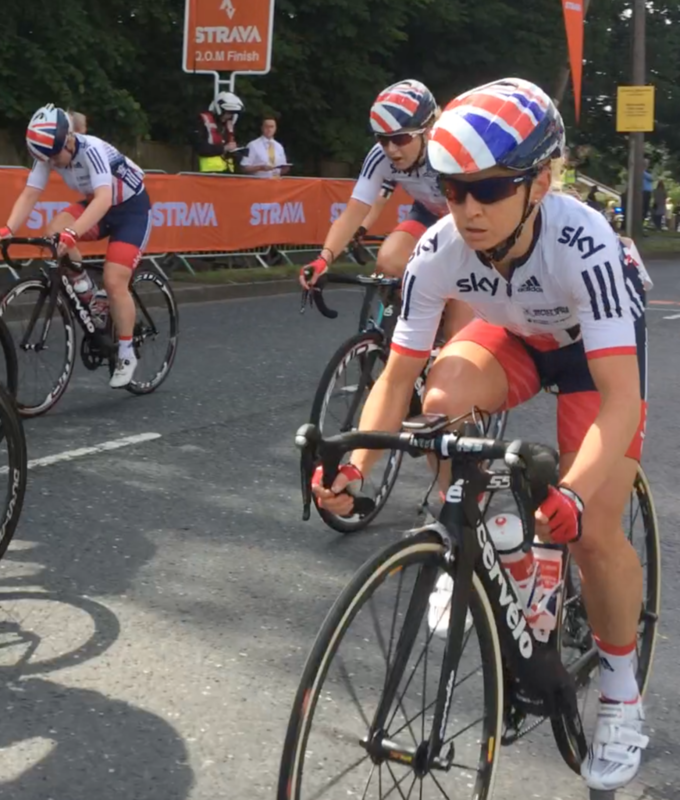 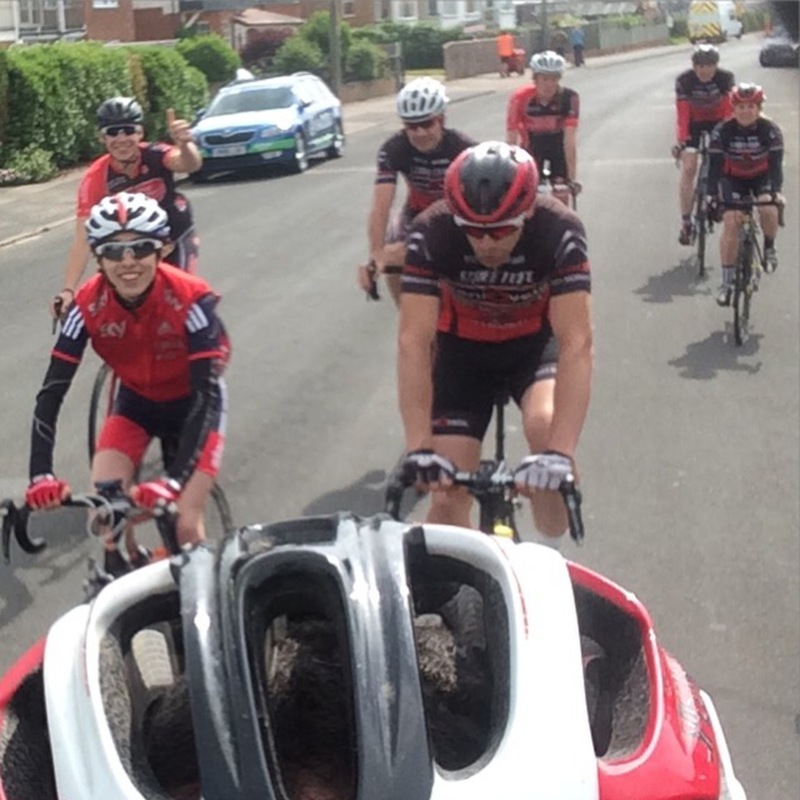 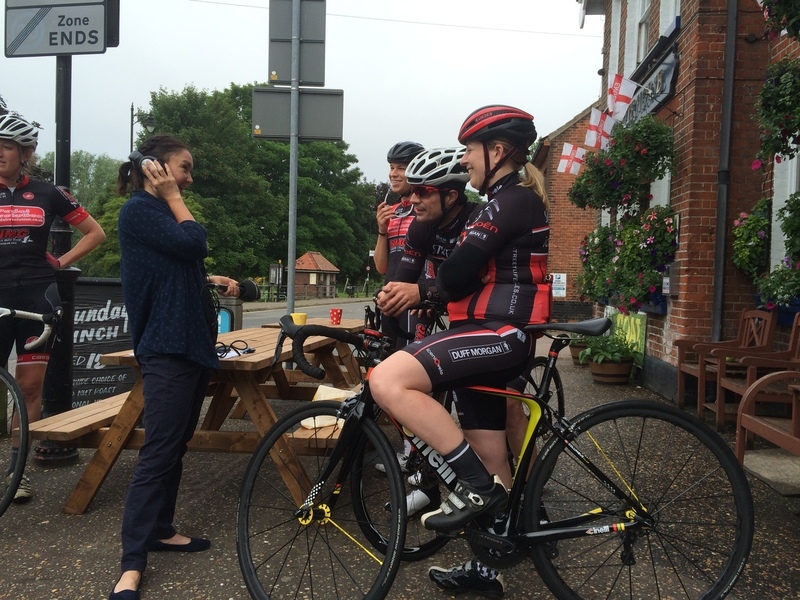 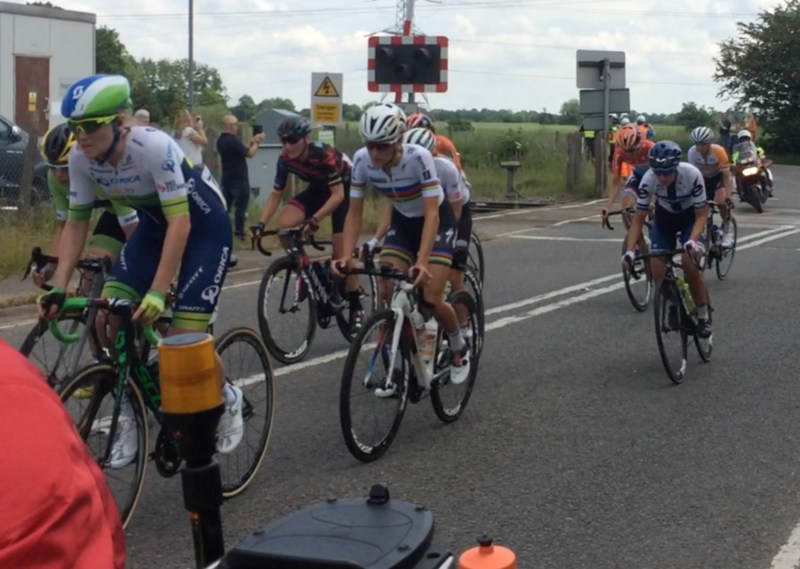 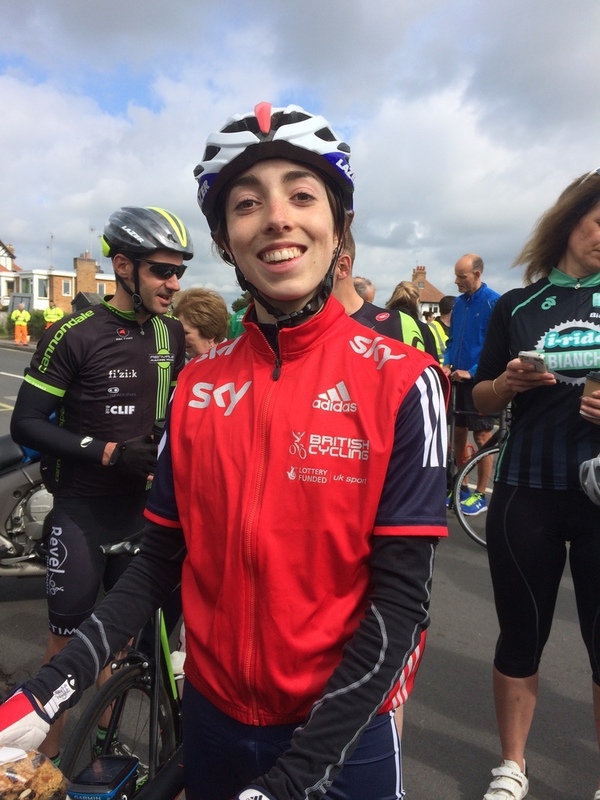 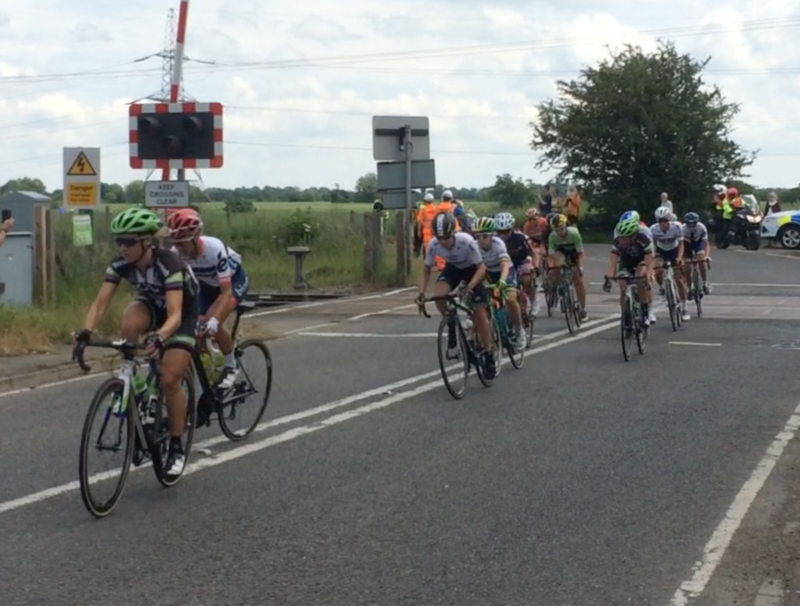 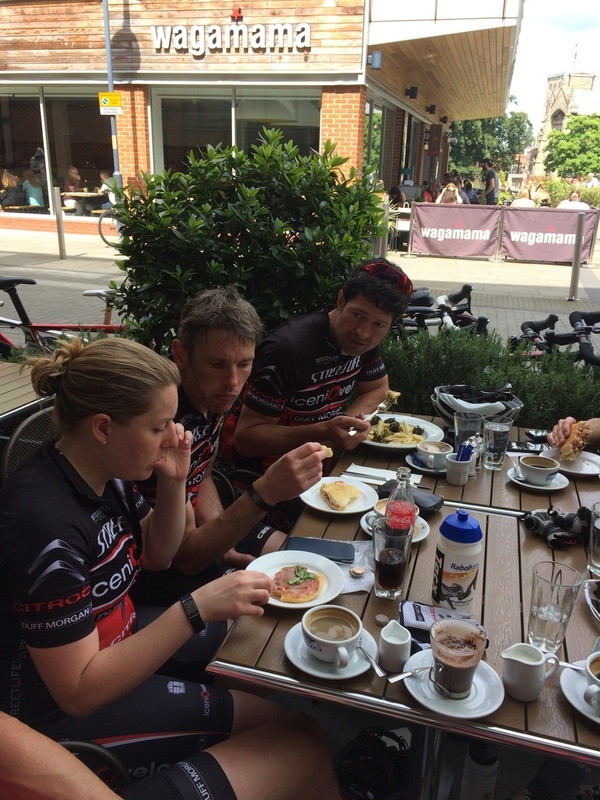 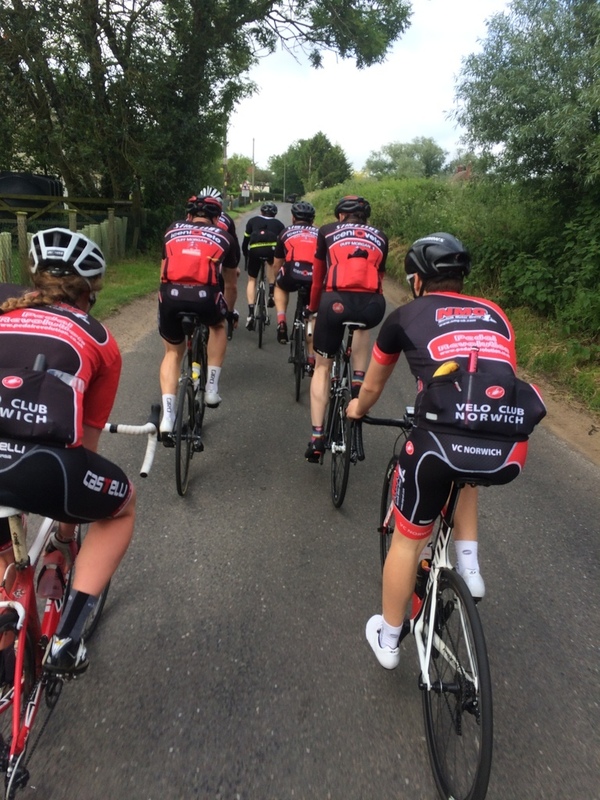 Iceni Velo and VC Norwich had a fabulous time chasing around after the Aviva Women's Tour as the racers raced between Southwold and Norwich. 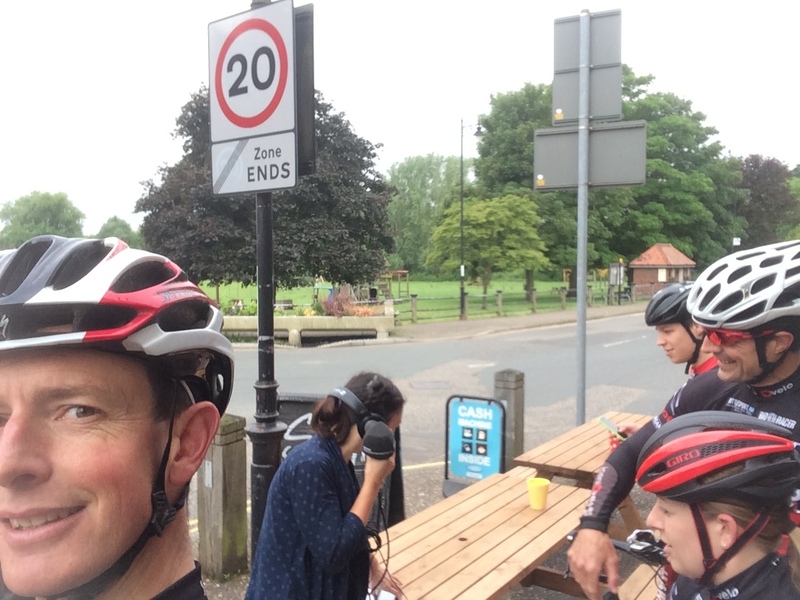 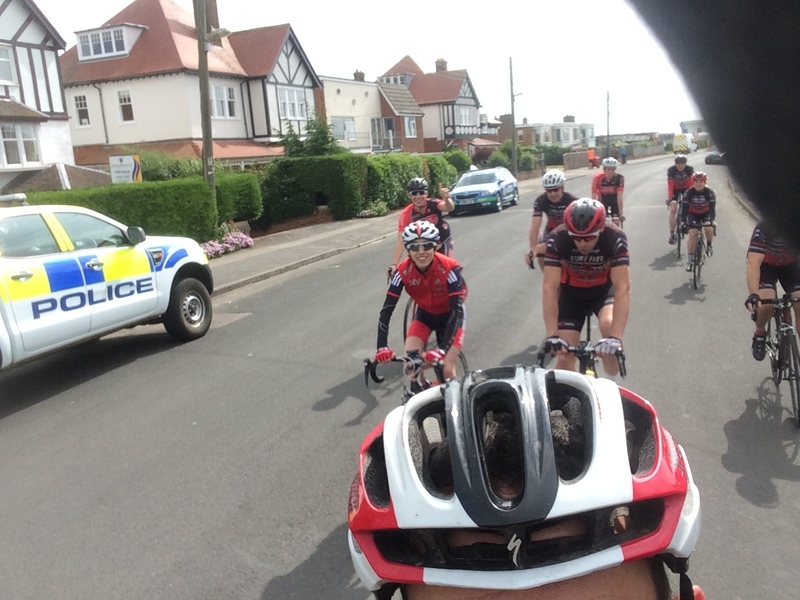 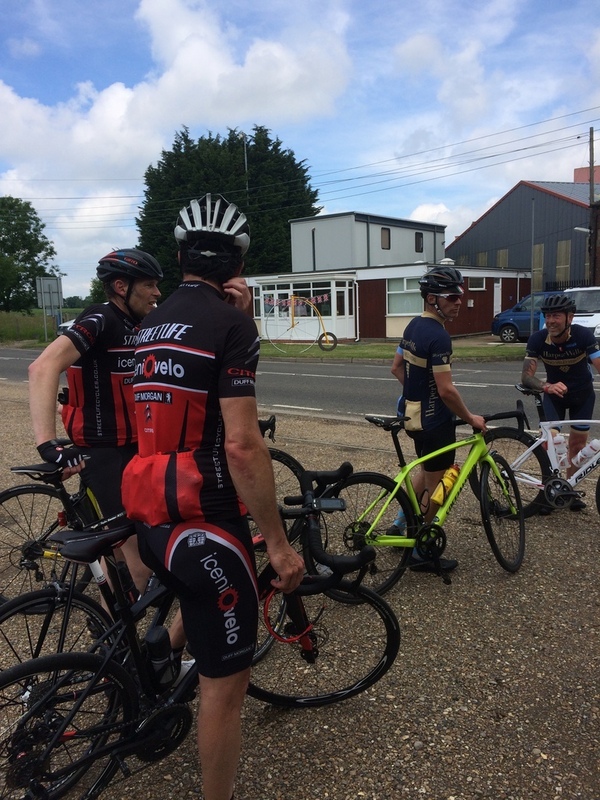 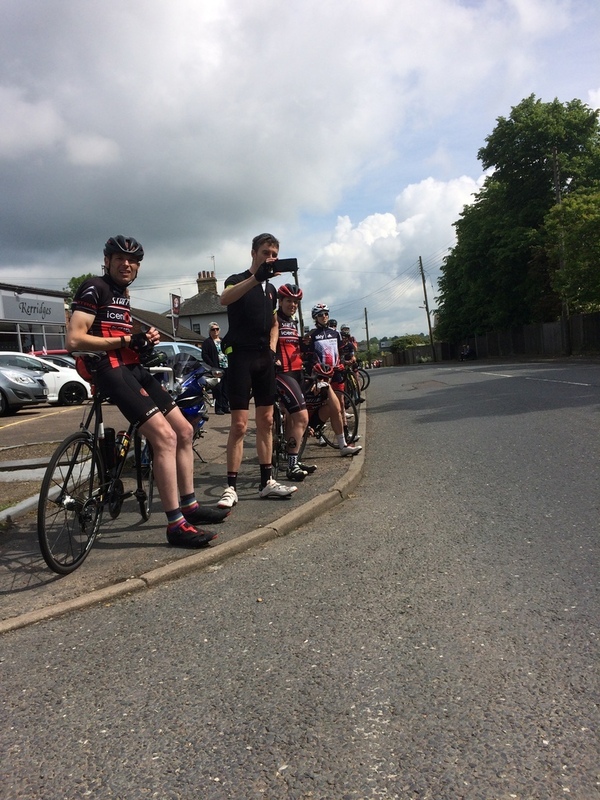 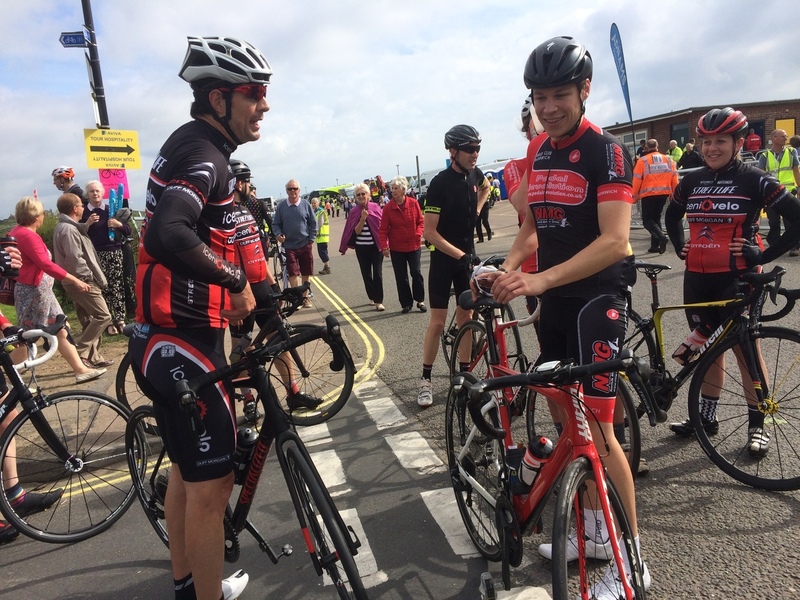 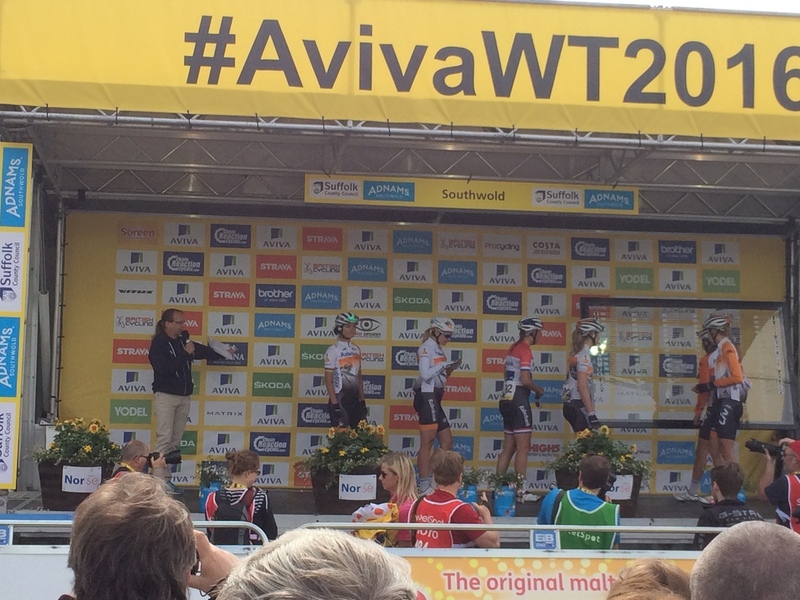 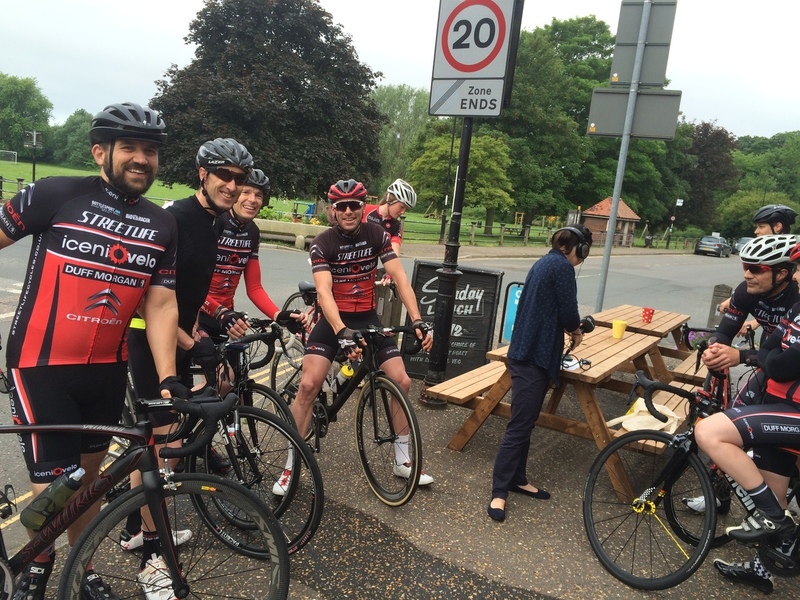 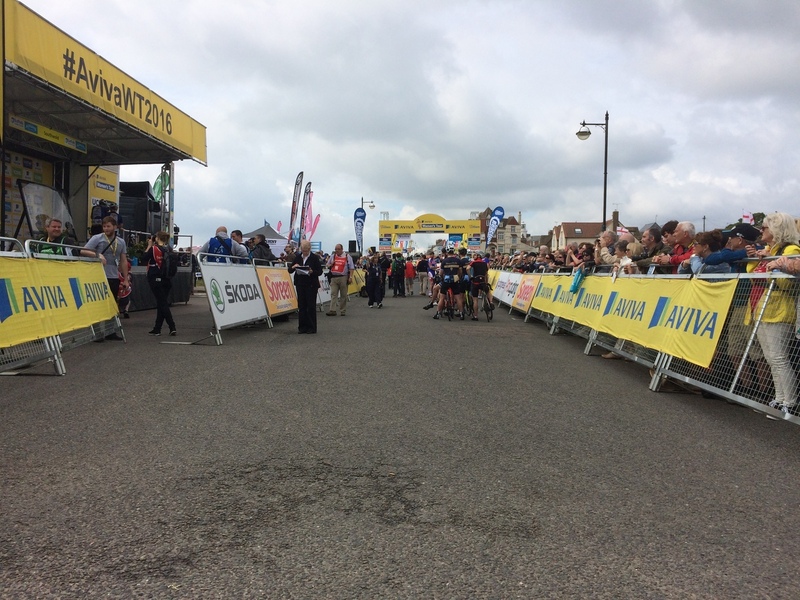 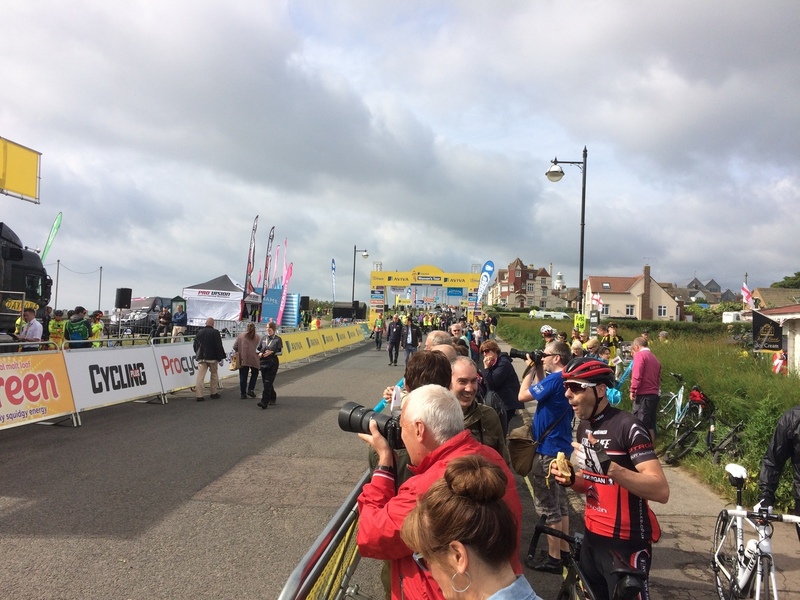 Because of the wriggly nature of the route, we were able to see most of the teams at the start as they were signing on in Southwold, at the QoM in Halesworth, crossing a railway line at Tivetshall St Margaret, and finally at the finish line in Norwich. 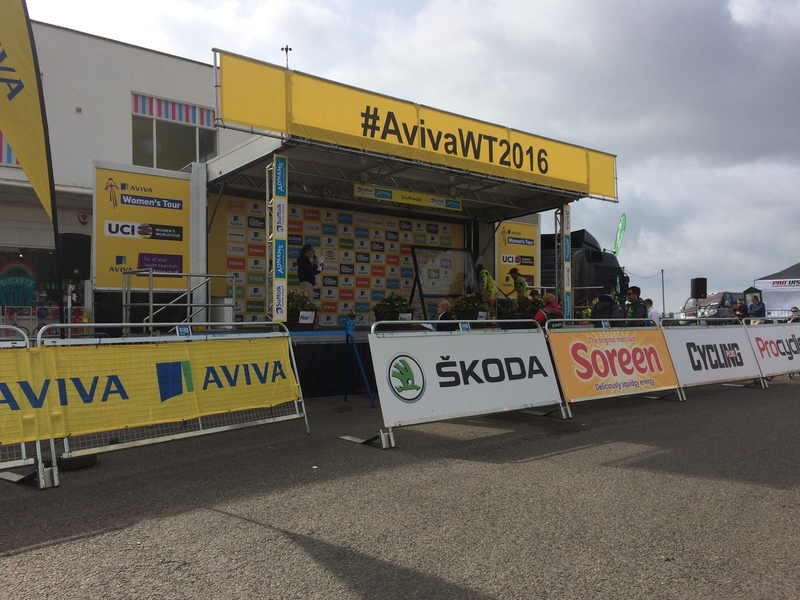 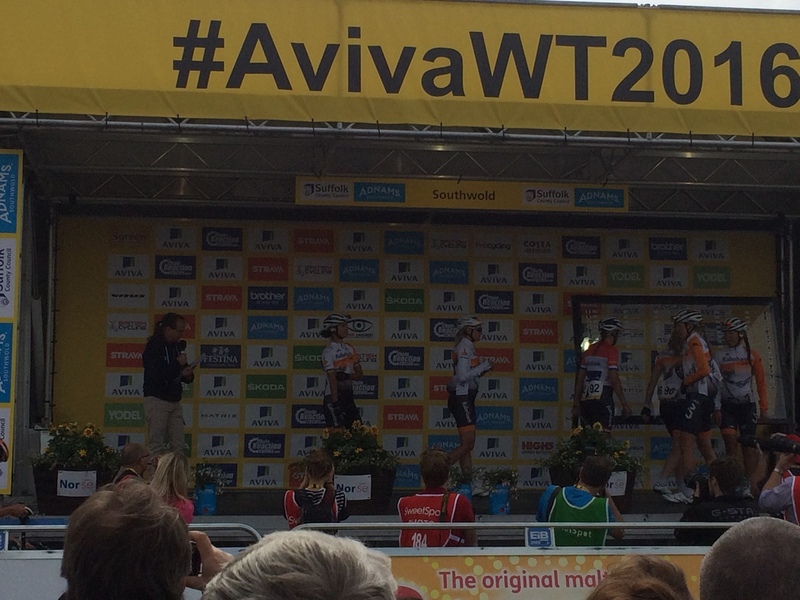 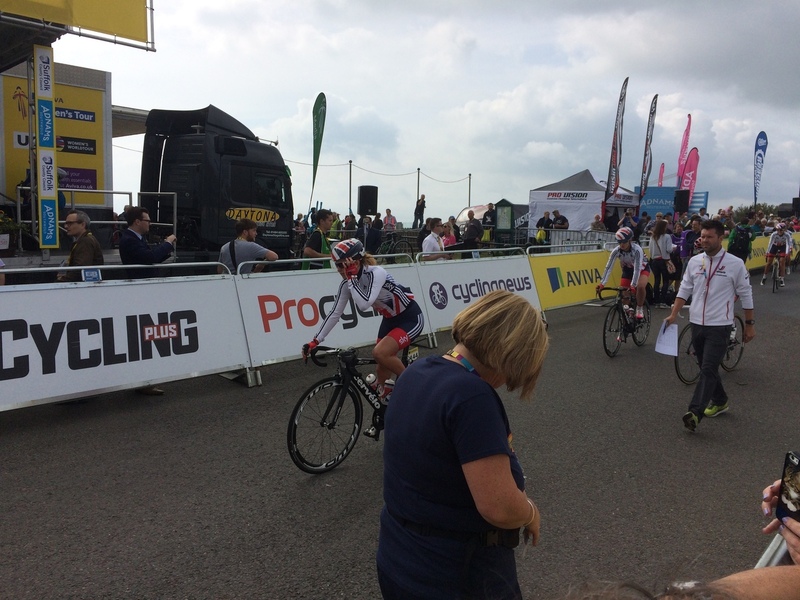 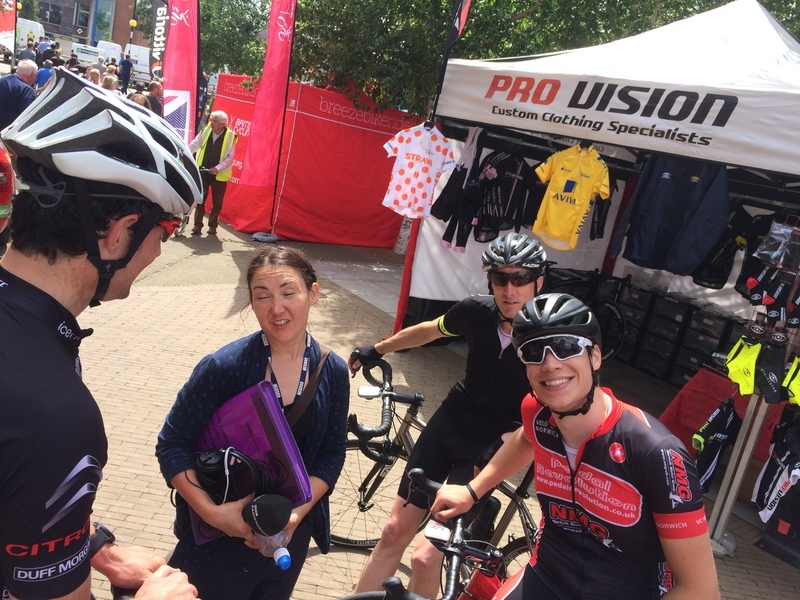 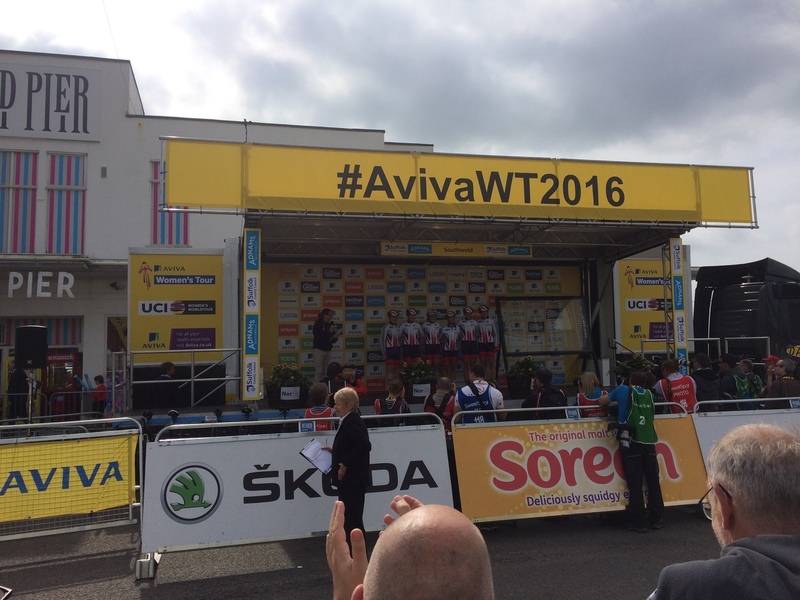 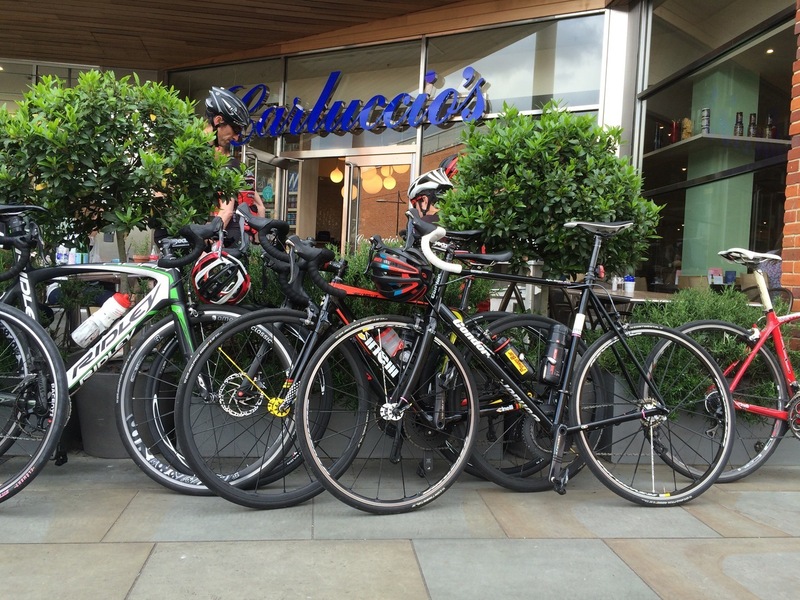 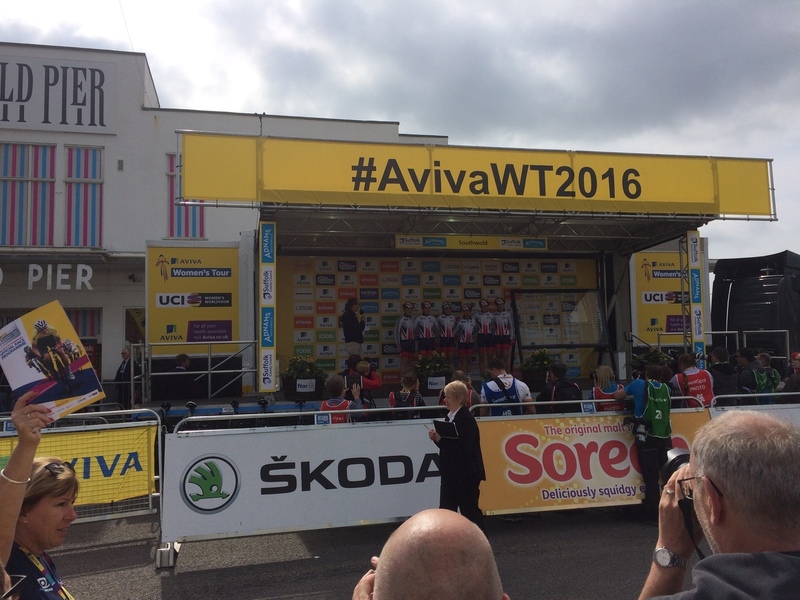 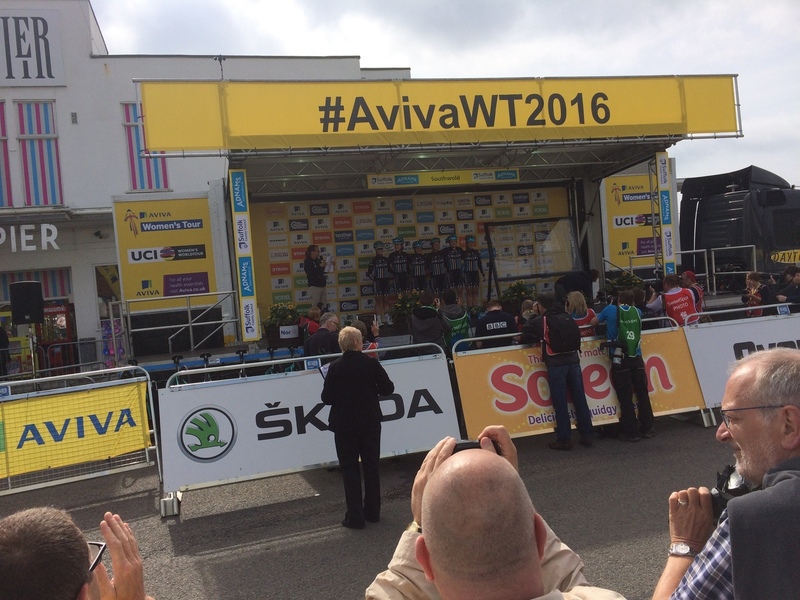 Iceni Velo day out to see the Women's Tour! 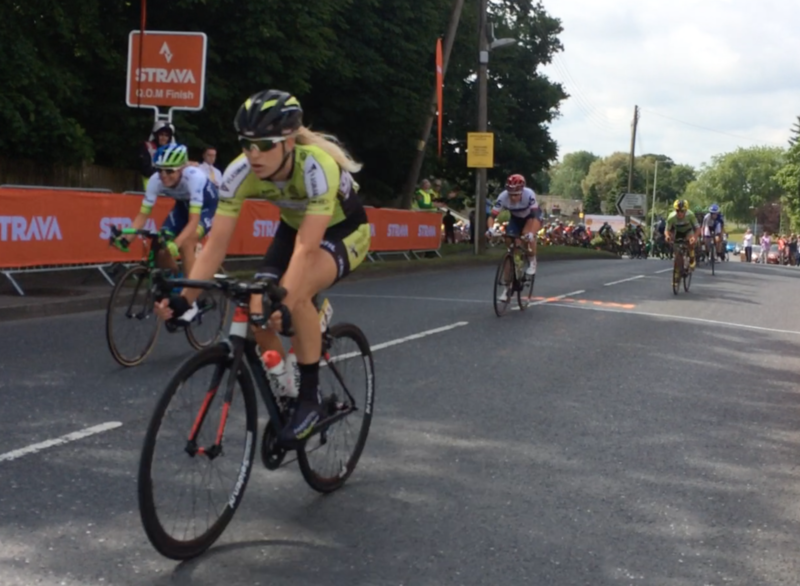 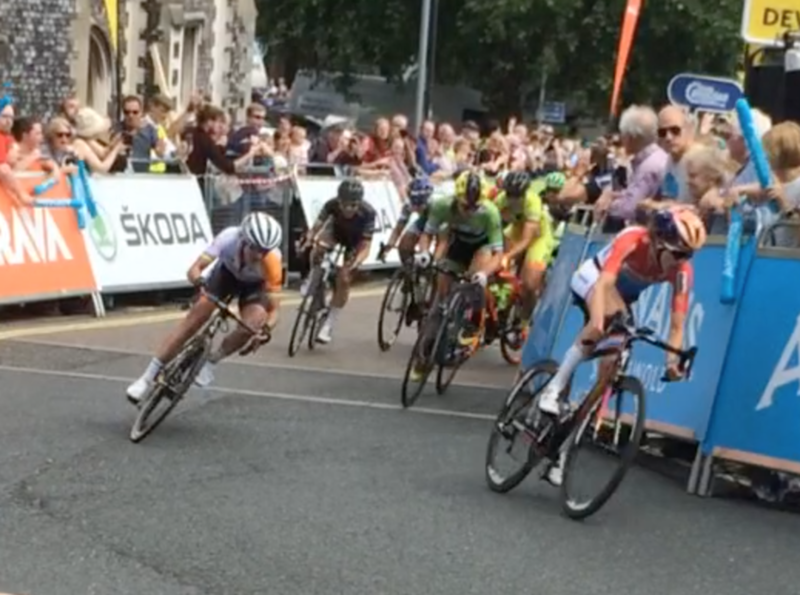 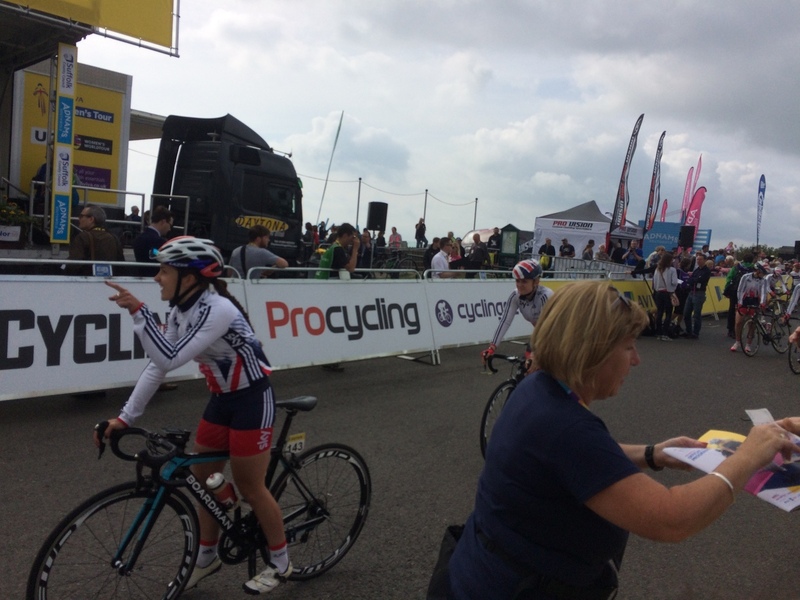 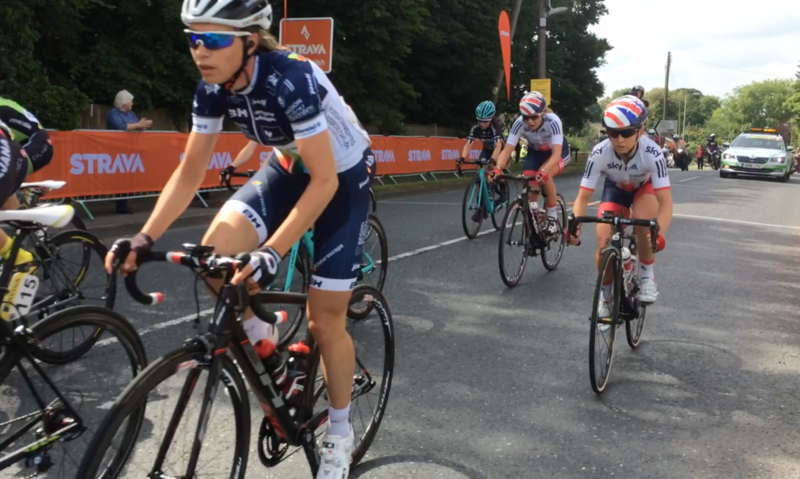 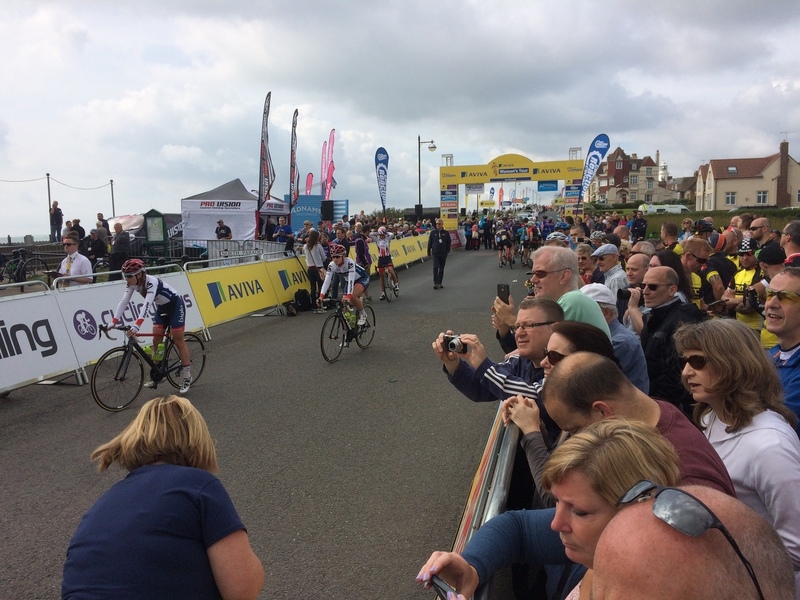 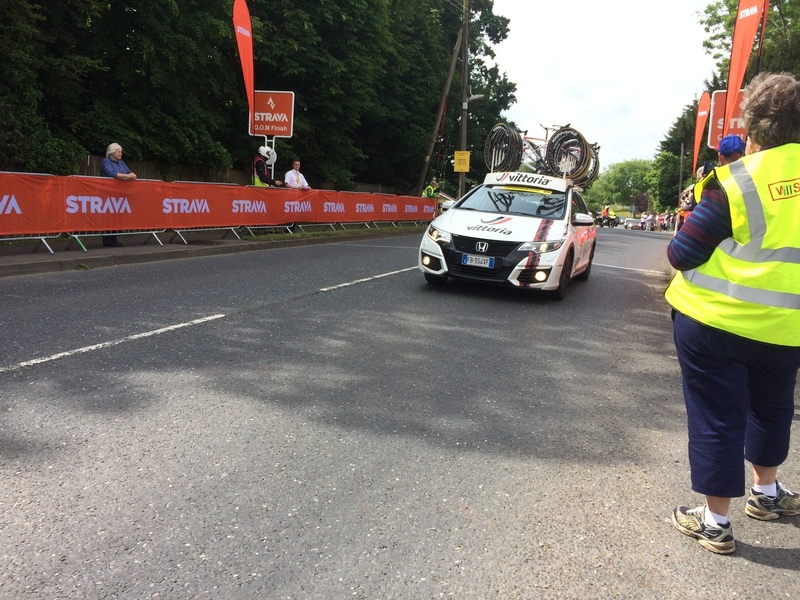 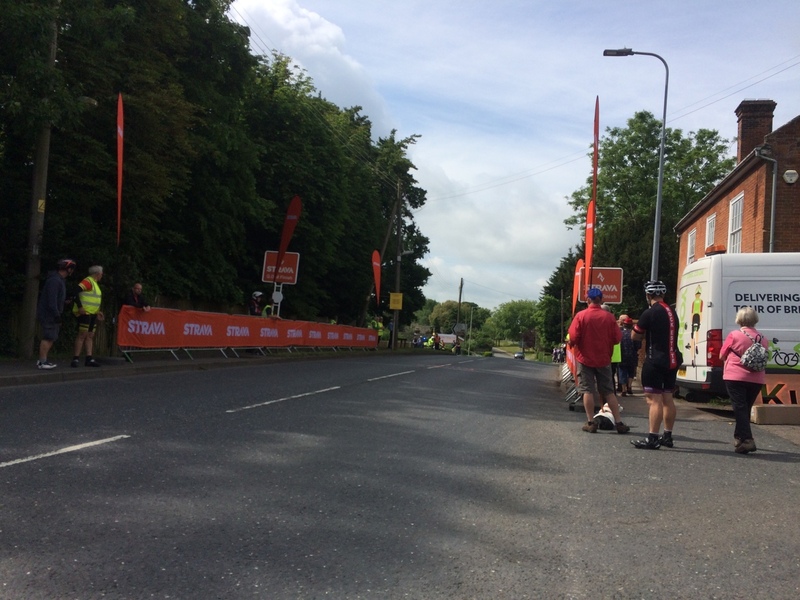 Womens Tour: Sophie Wright, just spectating for now!